Welcome to the NEWS page. 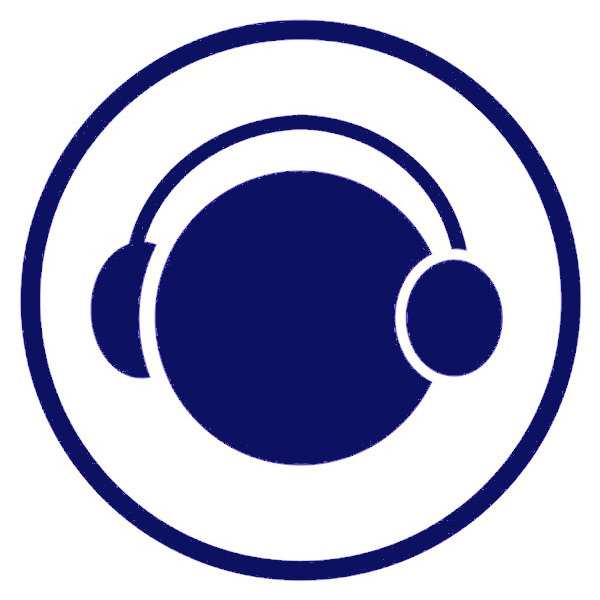 Here, we detail new products and software updates, public events and product demonstrations as well as the occasional update regarding our sibling companies, THINKING METAL and SJOANDA ARTS. HAYDN has entered ADVANCED ALPHA TESTING. In plain English, this means that we're spending a lot of time debugging the wide variety of weird, unusual and downright unfathomable bugs which appear from time to time during the development process. We're also spending a lot of time writing the manual, checking that it's an interesting and informative read, and that it doesn't come across like an accountancy package. 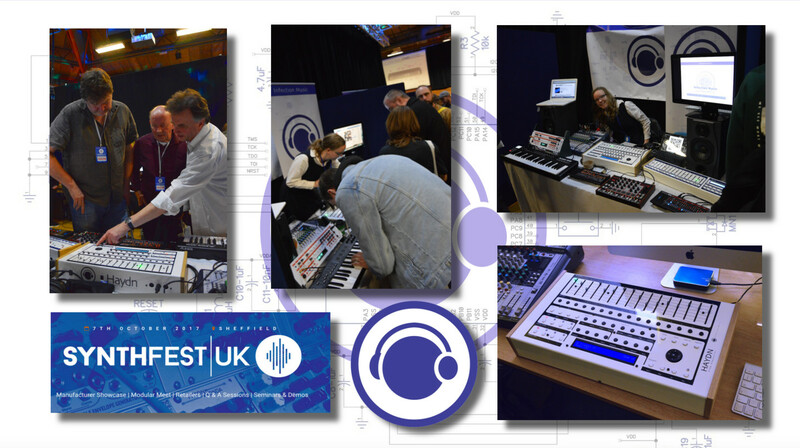 The second SYNTHFEST event took place at the Octagon Centre in Sheffield on 7th October 2017. 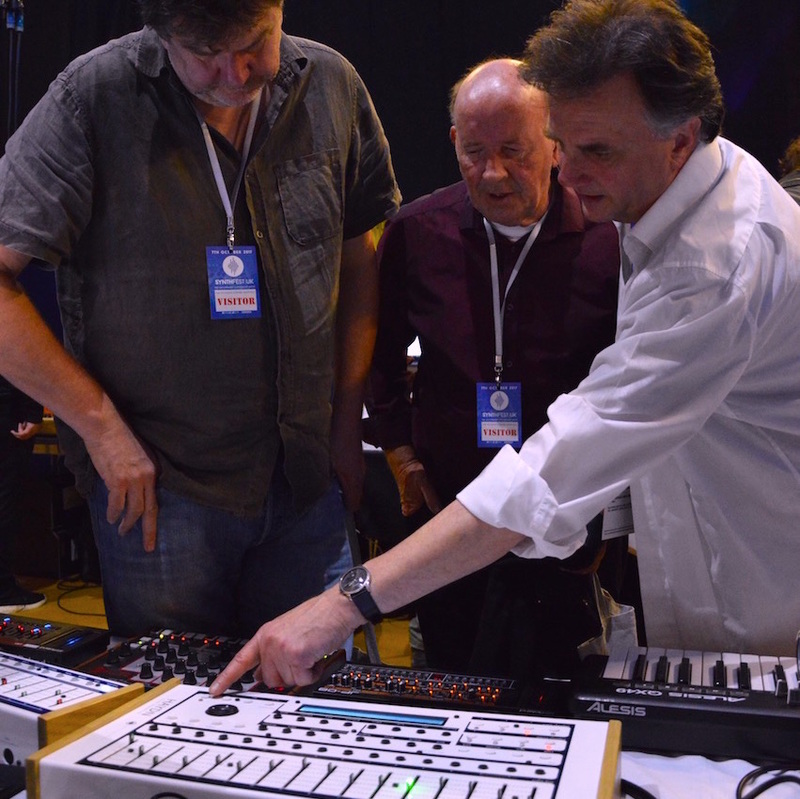 We were presenting three new advanced prototypes for the amusement of the visitors - PLASMA, a monophonic synthesiser, ZYRA, our entry level sequencer and HAYDN, a more professional step sequencer. All three instruments went down very well with the visitors and our stall was pretty much swamped from the very start. The staff from SOUND-ON-SOUND magazine did an amazing job. Special thanks to Paul Gilby & Paul Ward for all of their efforts. The footfall seemed much higher this year than last. We came away tired but happy. Indeed, had any of our instruments been for sale then we'd have sold the lot. A very satisfactory conclusion to the efforts of the last three months. Special thanks to Jenny for helping out on the stall and to Julie for minding the fort at home. ZEIT has a new CPU board. 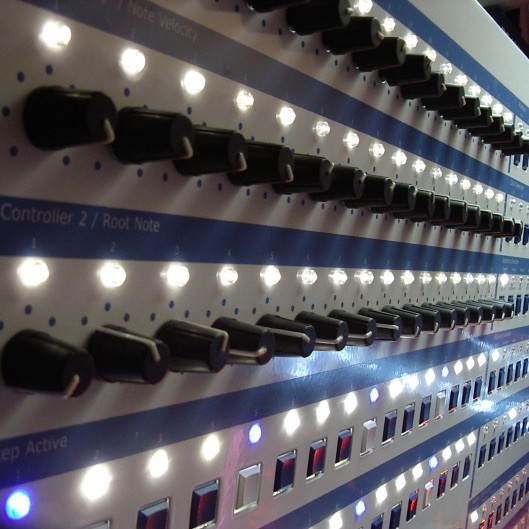 We've been developing this hardware upgrade for a number of years now and it's finally nearing completion. 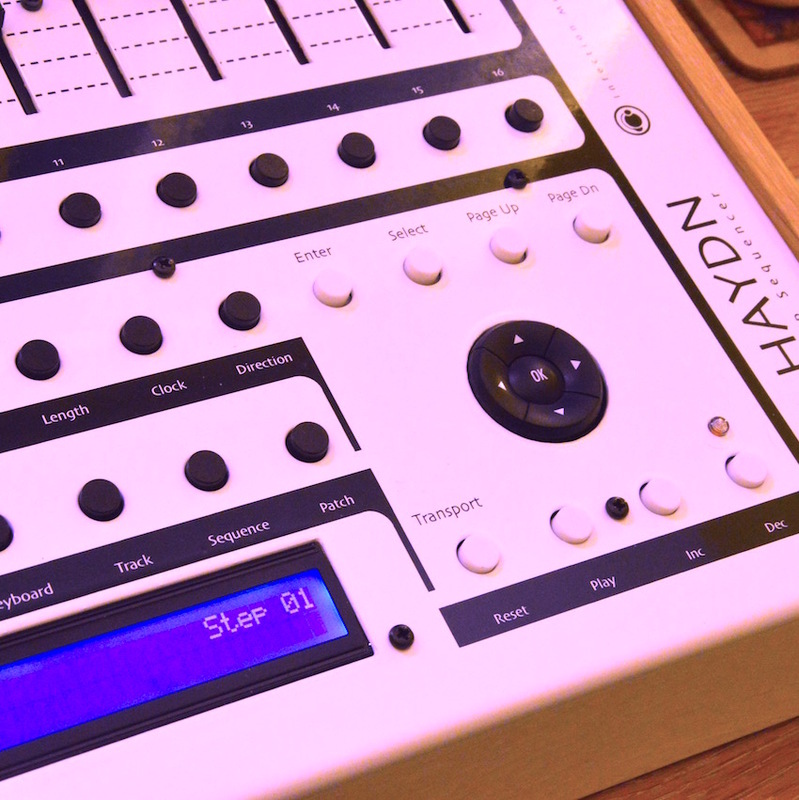 Intended as a direct replacement for the original CPU board, it features a better processor, more program space and a greatly improved operating system - the same one we're developing for the HAYDN & ZYRA Step sequencers. 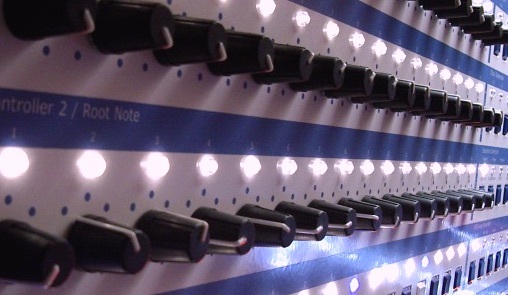 In addition, it will also interface with the PolyMod expansion board we're working on. Best of all, it completely eliminates the unreliable and unpredictable battery-backed RAM which caused so many problems in the early machines.